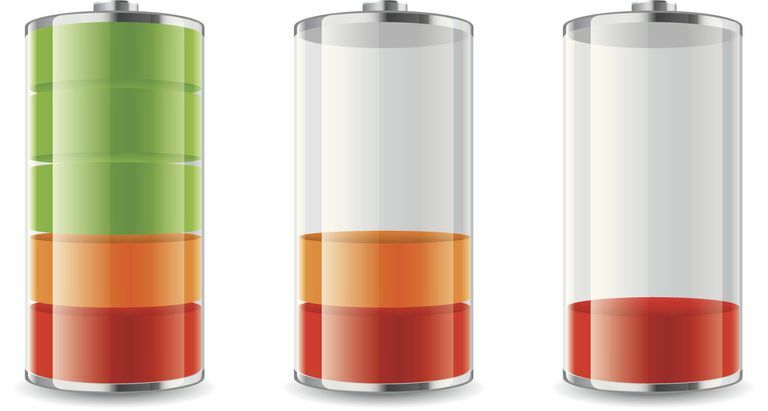 Maintaining battery autonomy is one of the challenges smartphone users face on a daily basis, so knowing special habits and hacks that can save battery life, is all the more important. One of the biggest culprits when it comes to battery drain are communication apps used for making and receiving calls. These apps not only use the screen but also the audio hardware and network connections, and often push notifications to wake the device for an incoming call or message. Video calling apps are even worse for the battery since they require screen time throughout the whole conversation. While texting and calling apps should be used sparingly if you want to maintain battery life all day, so too should gaming apps and media players like Netflix and YouTube. When ample screen time is coupled with high processor use, it's next to impossible to hold a reliable charge all day long. Below are several of the top communication apps that drain your battery the most. The list is based on personal experience and from the studies made and published by AVG Technologies. If you require the use of these apps on a daily basis, see our article on how to improve your cell phone battery life for some other tips that don't involve removing the apps from below. It's no secret that the apps you use the most are going to drain the device's battery the quickest, and Facebook and the Facebook Messenger app are two big ones to watch out for. Not only are these apps usually always on the forefront of our screens but if you have notifications set up in a particular way, they will continue to run and alert you all day long as your Facebook friends post status updates, even as it rests in the background and goes unused. An additional problem that arises with these apps is that they never go into a deep sleep and are constantly consuming resources and therefore battery, on top of the fact that the audio does not close after sessions. See our breakdown of how Facebook and Messenger apps drain a phone's battery for more information. Instagram is another app like Facebook that demands constant refreshes over the internet and is usually set up to send notifications when new content is available. Its constant use in this way is what makes it suffer as a battery draining app. Snapchat is famous for its temporary pictures and chat history, but its effect on battery usage is all but short-lived and can be seen as long as the app is being used. Not only is Snapchat heavy on video and voice but the entire app is centered around sharing, which uses Wi-Fi or cellular data for every message. This is different than Facebook which can cache messages and doesn't always use data. The KakaoTalk app isn't much different than the two already mentioned above but it still eats up resources that you could be using elsewhere. It's best to only keep this app if you have plenty of buddies on the network. ooVoo is a video chatting app that can be used with multiple participants. While it's rich in nice, handy features, it also comes with some battery greed. Delete ooVoo if you need to retain more of your battery throughout the day and aren't using it much. WeChat is another video messaging app that has very interesting features and even includes space for social networking like Facebook. However, some users complain about it being slow, which is probably one of the indications of a battery drainer. On top of that, WeChat, like the other messaging apps on this page, demands screen time and only functions well when notifications and alerts are configured, which further impact battery life.